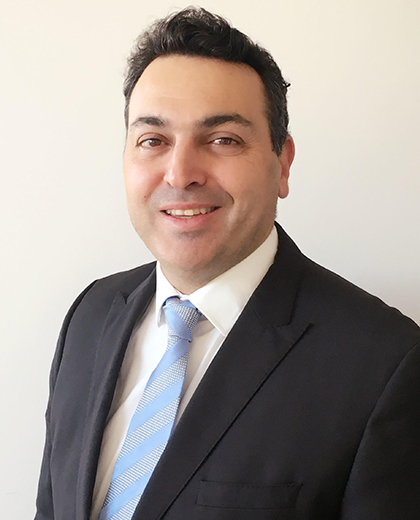 Sam Girgis is a highly experienced sales and marketing executive who has represented several global technology, media and real estate organisations over the past 23 years. He has a very strong understanding of the digital marketing landscape and how to best utilise that to get outstanding results. Born and bred in Sydney's Eastern suburbs he brings local knowledge, passion, experience and the highest level of customer service required to meet your needs. Whether you are looking to sell or buy a property get in touch with Sam today for a no obligation chat on 0404112461.